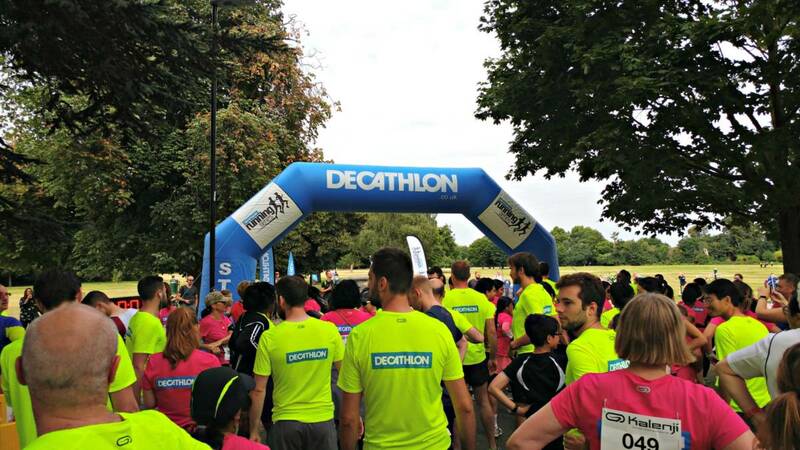 On Sunday I headed to Beddington Park, just down the road from me in Sutton, for the Decathlon Running Series 5k. 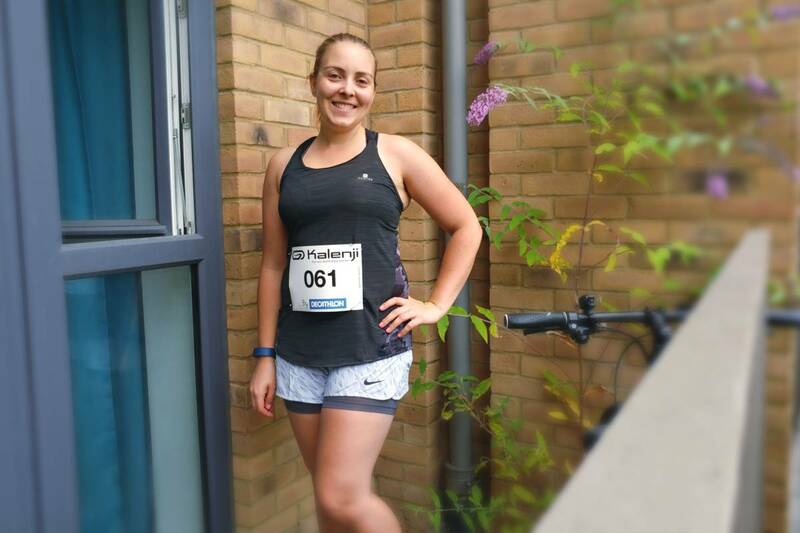 I walk, run and cycle in the park a lot as it’s such a lovely space, and a great escape from the urban sprawl of Croydon, so when I heard that Decathlon were holding a free running event there I had to get involved! 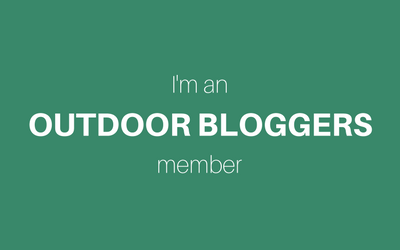 It seemed particularly appropriate as I’ve been struggling with my running recently, and thought that joining lots of other people for an organised, marked out course would be a good incentive. 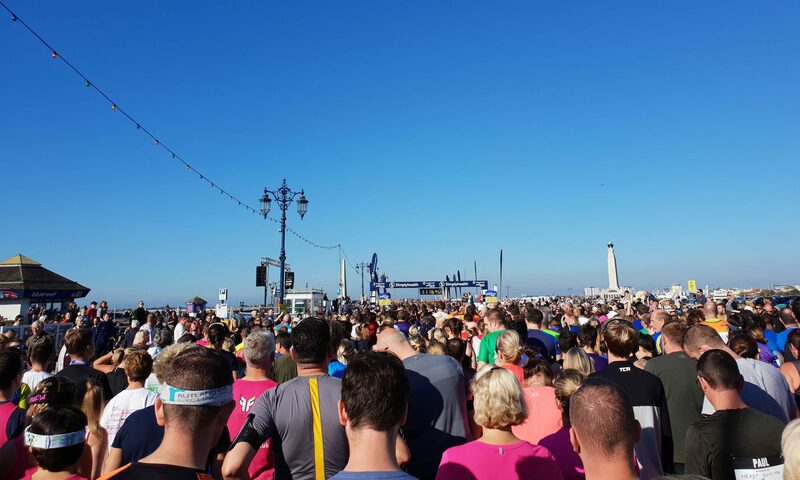 The 5k started at 10am which was a great time for a Sunday morning as it didn’t mean an early start! Living so near I jogged down to the park as a warm up, and was able to take a few photos and stretch before lining up on the start line. It was lovely to see so many families and kids out running together! As well as what was obviously the contingent from the local running club – the winner crossed the line in 17 minutes so pretty speedy! I ambled round the two laps at a much more leisurely pace, aiming just to keep running and try and let my lungs readjust to running. The 5k wasn’t timed, and the course was a little long coming in at 3.3 miles according to my watch. But I finished in about 36 minutes, so an average of 11 minute miles which wasn’t as slow as I was expecting! As an aside, has anyone ever had problems with Strava GPS overestimating how far you’re running? The last couple of runs I’ve done it’s told me I’m running 8-9 minute miles which is ridiculous, simply because the GPS is adding a good half a mile to each workout. I picked up a couple of bits from Decathlon for the 5k – their stores are great, over 70 different sports under one roof, and everything is very affordable. They have their own brands for running – Kalenji, cycling – B’twin, fitness – Domyos, hiking – Quechua, and so many more! 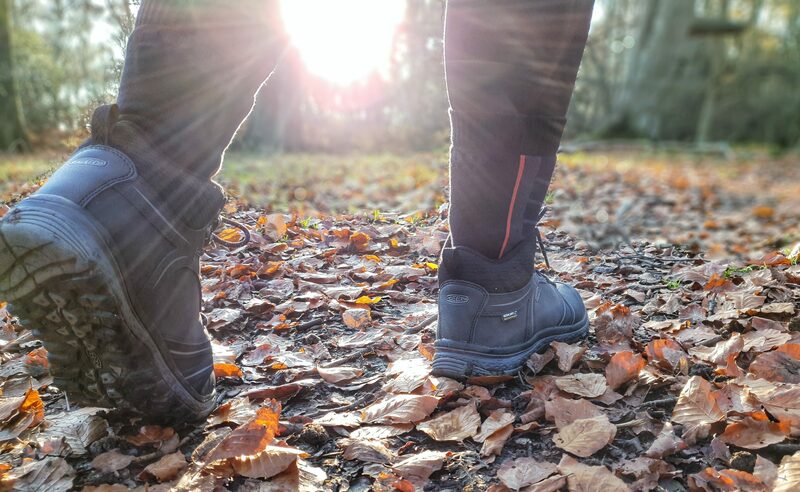 While their stuff may not be top spec, or the most luxurious option available, their premise is to make sport and activity accessible to everyone, which is definitely something I applaud. And the running events are an extension of this ethos, giving people the chance to participate and experience sport free of charge. 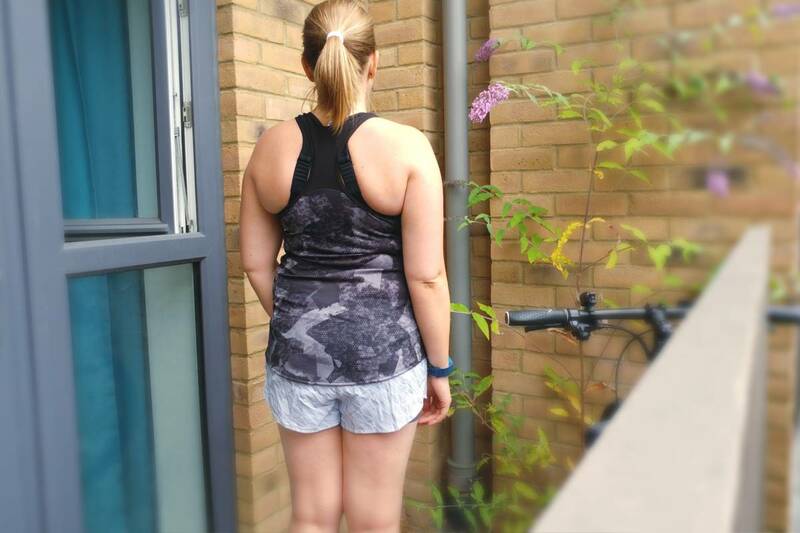 I ran in a Domyos vest from their fitness range which was super comfortable, lightweight and breathable. I also love the print on the back which makes a plain black top a little more interesting! 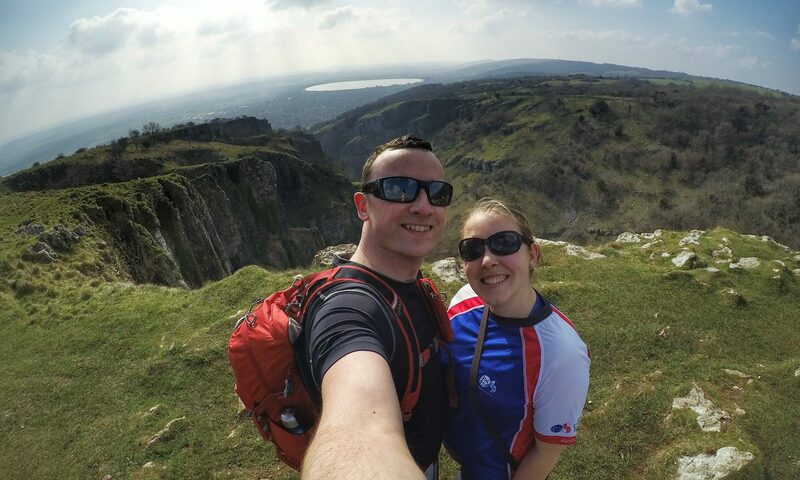 I also wore these Nike shorts– one of the great things about Decathlon is they also stock a small number of bigger brands such as Nike, Merrell, Vango alongside their own lines. I had high hopes for the shorts having got a similar pair from GapFit (like these here), also with the double layer design, which I love! The Decathlon Running Series continues until November in a number of different locations- head over to their website to see if there’s one near you! Have you taken part in any small-scale community runs? NB: I was given a gift card to purchase my outfit from Decathlon, but as always all opinions are my own. 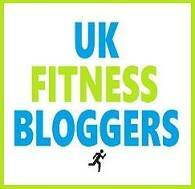 I had already signed up to the free 5k and do shop there on a regular basis. I hope that you get your running mojo back soon. My GPS can be inaccurate when I run in Sutton Park – it doesn’t seem like trees. It also randomly underestimates how fast I’m running but never overestimates. I was going to treat myself to a pair of those Nike 2 in 1 shorts but I don’t think I will now. I’ve been having major issues with the inner shorts of some of my running skorts not staying put. I know from personal experience that inner thigh chafing is really painful. Yes I think it must be the trees affecting the GPS! I definitely recommend the Gap 2-in-1 shorts, and the general style is great – you just have to make sure the inner shorts stay put as you say. Nice work on the 5k! The only 5ks I tend to run are parkruns. There are some summer series 5ks around here but I just can’t stand running 5ks or bothering to make the effort of going to a 5k event…I’d rather just run 3 miles round the block on my own instead…That said, if one was really close I’d be tempted as running with people is always more fun than on your own. Sometimes my Garmin can go a bit crazy when the GPS gets a bit sketchy. Like running under trees or through tunnels. Nice work getting back to running! I have the opposite with strava, although I don’t use it while running, I send my Garmin data over once I stop . My watch will beep for 10 miles and then strava will say 9.9 which is do annoying for virtual races and things. I know gps isn’t totally accurate but when strava gets all the data from Garmin I don’t see why they can be different !